An established industry leader in the Great Lakes region of Canada. A major producer and supplier of building materials for new construction and infrastructure improvements. Our operations in the country started in 2001 and today include two well-established brands, St Marys Cement and Canada Building Materials (CBM). 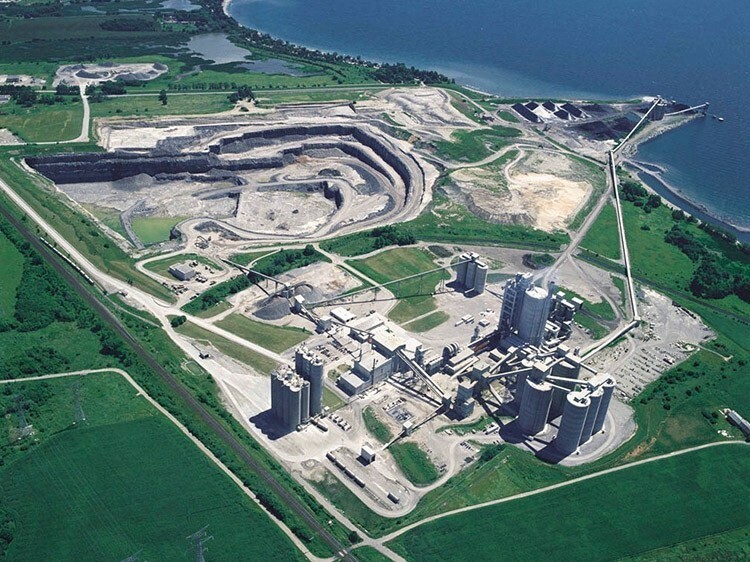 St Marys Cement has been supplying cement to the region for more than 100 years. Customers across Ontario know CBM for its specialized concrete mixes and high- quality aggregates. Together, St Marys Cement and CBM are well-regarded brands, recognized as leading suppliers of building materials and as part of Votorantim Cimentos’ global operations. 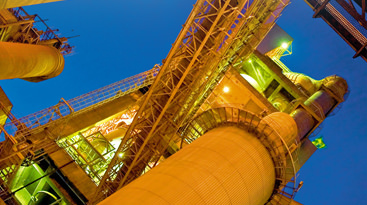 Operating as the North American region of Votorantim Cimentos (VCNA), St Marys Cement comprises world-class cement plants and an extensive Great Lakes distribution network that leverages water, roads and railways to transport cement to where customers need it, while VCNA’s nearly 100 ready mix concrete and aggregates sites supply materials to support local construction projects across the region. Together, our North American businesses help us to deliver on Votorantim Cimentos’ global purpose, Life is made to last, making a positive long-term impact on people and our planet.